Joshua Slocum is widely known for his Sailing Around the World Alone, the story of his solo circumnavigation. 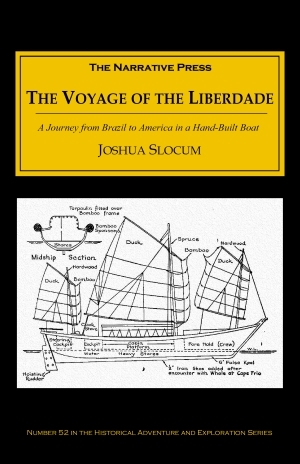 The Voyage of the Liberdade, his first book, is equally compelling. 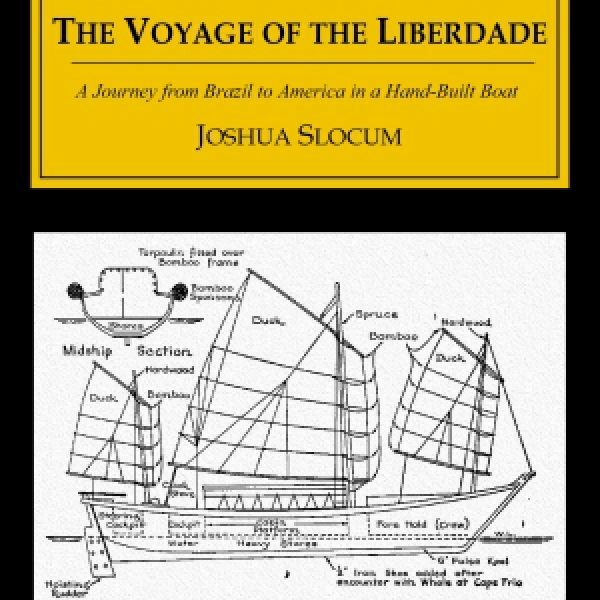 In it he recounts his journey to Brazil and back — he sailed down on the Aquidneck, his own ship, and returned on the Liberdade, which he built there. What happened? Her dimensions being — 35 feet in length over all, 7-1/2 feet breadth of beam, and 3 feet depth of hold, who shall say that she was not large enough? Her model I got from my recollections of Cape Ann dories and from a photo of a very elegant Japanese sampan which I had before me on the spot, so, as it might be expected, when finished, she resembled both types of vessel in some degree. Her rig was the Chinese sampan style, which is, I consider, the most convenient boat rig in the whole world. This was the boat, or canoe I prefer to call it, in which we purposed to sail for North America and home. Each one had been busy during the construction and past misfortunes had all been forgotten. Madam had made the sails — and very good sails they were, too! 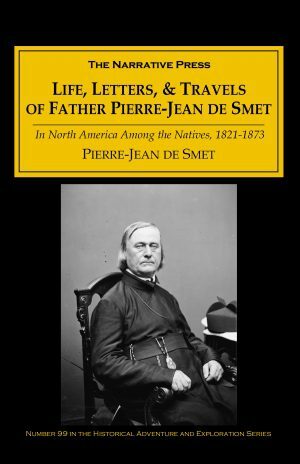 Join the self-reliant and intrepid Slocum on his voyage and gain a glimpse into the romantic era that vanished when steam took over. And perhaps his book will inspire you to follow in his footsteps in your own Liberdade!